Brand New Yard Game – Rollors Giveaway ends TODAY! Sorta like a mix in Bocce, shuffleboard and bowling. 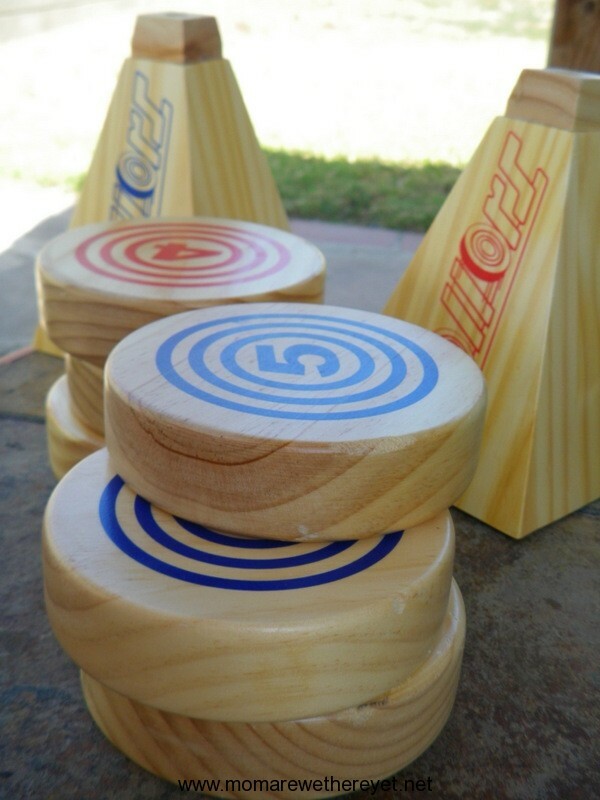 Hours of outdoor fun for 2 or more players. Get off the multi-media and outdoors and play. Great for family get-togethers, camping, holiday fun or just backyard play. Bring to the park. Play in the sand. The possibilities are endless. Check out the review for details and video. This should keep the kids busy this summer.